The company-wide meeting was scheduled to discuss the controversy over a memo opposing company diversity policies. Alphabet's Google on Thursday cancelled a company-wide meeting scheduled to discuss the controversy over a memo opposing company diversity policies, citing concerns about attacks on employees from far-right internet commenters, according to an email from Google's chief executive that was obtained by tech news site Recode. Google on Monday fired an engineer, James Damore, who posted a memo on Google's internal network arguing that the company's dearth of female engineers was because women are genetically less well-suited to software engineering than men. Google said Damore violated the company's code of conduct. Damore has since become a hero to some on the far right, who have attacked what they characterize as politically correct groupthink in Silicon Valley. Damore claimed in a complaint filed on Monday to the National Labor Relations Board that he had been subject to "coercive statements" at Google. In the email on Thursday, Google CEO Sundar Pichai said some company employees were being named personally on websites in relation to the incident, according to Recode. “Googlers are writing in, concerned about their safety and worried they may be ‘outed’ publicly for asking a question in the Town Hall,” Pichai wrote. 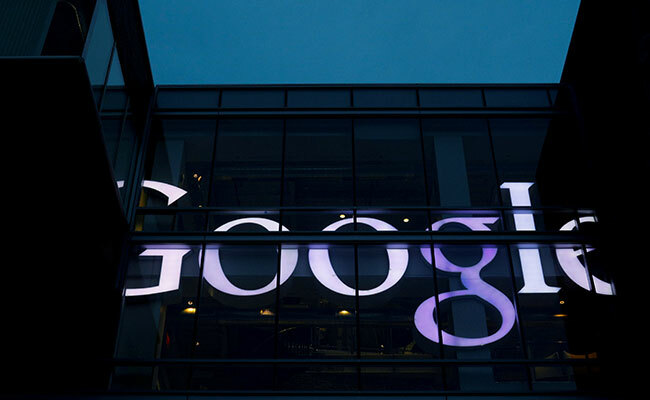 Google did not immediately respond to a request from Reuters for comment.